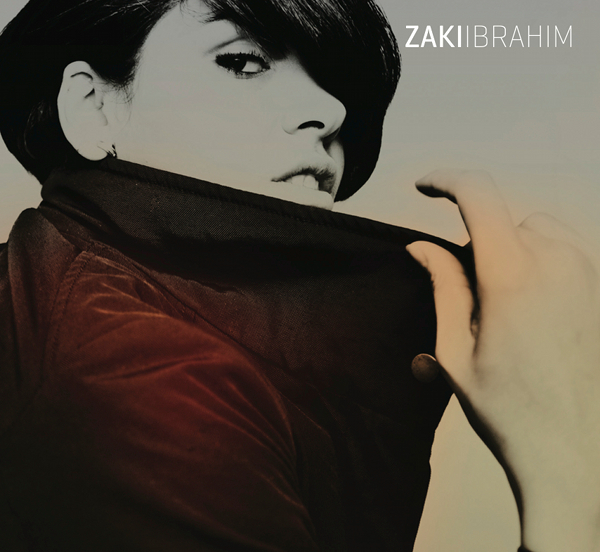 In the Aug/Sep issue we featured Zaki Ibrahim in our Women in Hip Hop supplement. Here’s some more of that interview that you didn’t see in the mag. Exclusively just for you! What have been thee highlights of your career thus far? I don’t know. I still definitely feel like I’m just beginning. This feels like this is my debut album, even though there have been records, I’ve been doing EP’s and things here and there but I feel like I’ve been steady, taking my time to hone my craft. I can’t say, “eh, back in the day when I was young I used to do this, and me and the jazz clubs, we used to…” it’s not even like that. Obviously there are too many amazing highlights. Before I moved back to South Africa, I came here to perform and I opened twice, like I opened for Mos Def and a lot of people that I wouldn’t have imagined would have been there, they’ll come up to me and were like ‘wow, I remember you opening up for Mos Def, and I remember you from back then, and that was like four years ago now, that’s crazy dope. So it’s become a serious highlight. I mean, I’m saying I’m just starting now, but back then, I was really just starting, and I’ve just been sharpening and practicing and trying to focus this concept, this idea and get all my stuff said and presented.